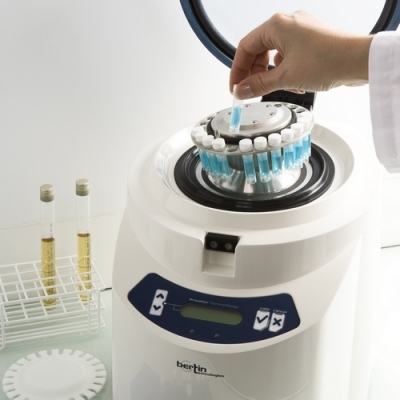 Fast, easy and efficient Tissue Homogenizer. 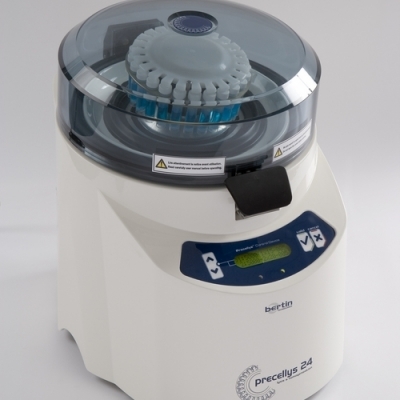 Precellys 24 is a high-throughput tissue homogenizer capable of simultaneously handling up to 24 samples. 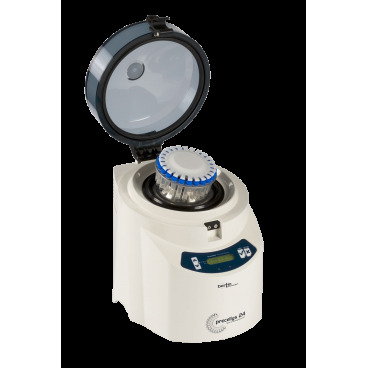 The Precellys automatic locking system combined with the high speed 3D movement allow to homogenize any samples type in less than 1 minute. Precellys 24 is the best solution for routine applications.